2018 Christmas 3 New Bacon and More Bacon MONDAY through FRIDAY friends ! Breakdowns Culture Change Daikin Dealer Dustin Pritchett Energy Conservation Tips Freezing Up ? HVAC Filter Indoor Air Quality? Our Unique Bunch of Guys ! Our Logo Retirement Life - Phil Carter Humidity ?? The Silent Killer Their Voice Matters Why it Pays Why Maintenance? 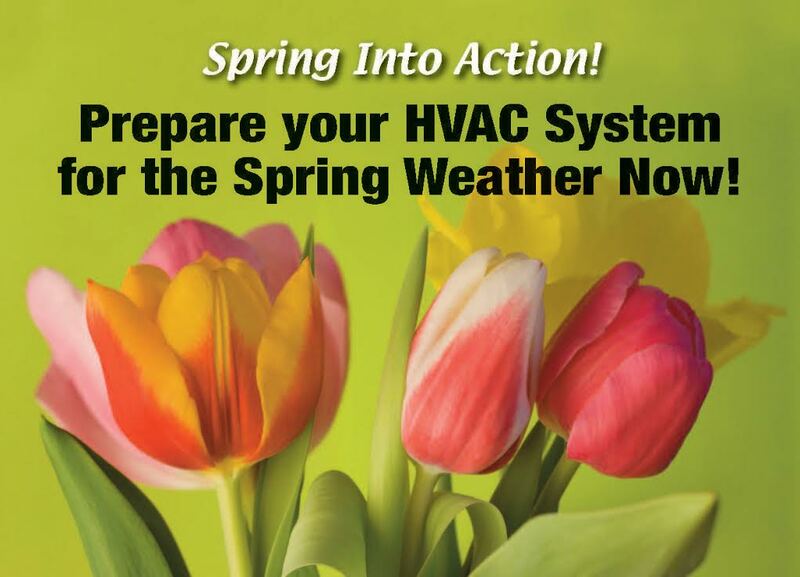 Spring is the time of year to be thinking about a pre-season maintenance inspection for your HVAC systems because HOT WEATHER is on it’s way! In order to ensure that your systems are ready for the summer season there are certain things you should have done BY US – RHEACO SERVICE ! Change your filters and belts. Clean your coils, condensate pan, and drain. Check your system for proper refrigerant charge. Check your system’s electrical components for tight connections and signs of wear and tear. Check your system safeties for proper operation. These safeties are designed to protect you and your equipment. Check your system for proper sequencing and operation. Then most importantly consider evaluating and replacing old units. Install a newer, more energy-efficient model that utilizes less energy and helps cut costs on utility bills in the long run. CALL FOR AN APPOINTMENT TODAY ! Home | Blog | Employees | Financing | Services | Contact Us | Glossary Copyright © 2019 Rheaco Service Inc.